Dr Janie Goh and Dr Tiffany Goh welcome you to the unique Go Dental Surgery experience. 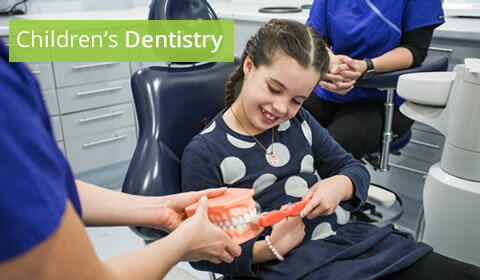 We are a caring mother-daughter dental team and have been providing family dental care in Gosnells for nearly 40 years. We welcome you to join our family! 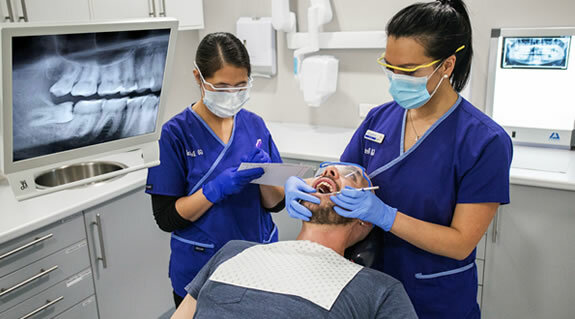 Gosnells dentists, Dr Janie Goh, Dr Tiffany Goh, Dr Benjamin Luu, Dr Zheng Yao Cheng and Dr Stephen Doyle would like to introduce you to the unique Go Dental Surgery experience. 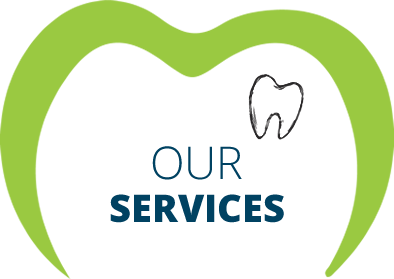 We have provided family dental care in Gosnells for nearly 40 years. As a caring and patient mother-daughter dental team we know how important family is. 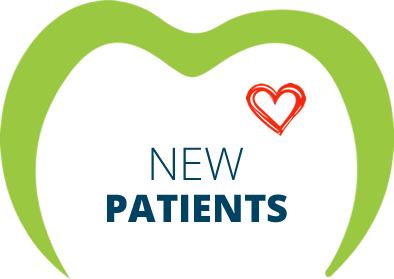 When you enter the doors of Go Dental Surgery we know your name and treat you like family. We both really love getting to know our patients, and take pride in the fact that we have seen up to three to four generations of patients within the same family. Good dental health is vital to good overall health, well-being and self-confidence. At Go Dental Surgery we take an individualised and holistic approach to your oral care. By focusing on your health as a whole person, not just your mouth, we are able to help you obtain optimal wellness. The benefits of good dental health go hand in hand with good overall health. We also offer nutritional counseling as needed to help guide you in your daily food choices. Dr Janie and Dr Tiffany will take the time to really evaluate your overall needs and help guide you to treatment options best suited to meet your goals. 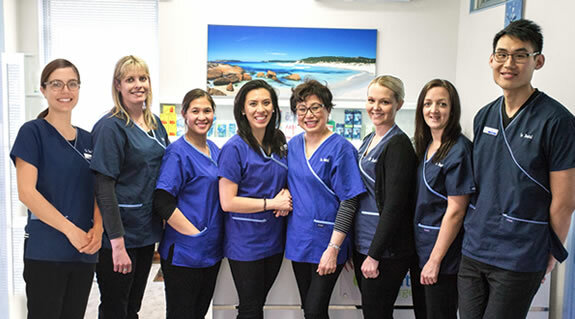 Our friendly dental team professionals are committed to making you feel right at home from the moment you walk in the door. Go Dental Surgery has a long legacy of providing high-quality dental services. We take pride in the quality of our work and want it to last, no quick-fix dentistry. We are honoured that so many of our patients return over many, many years and refer us to their friends, family, children and grandchildren. 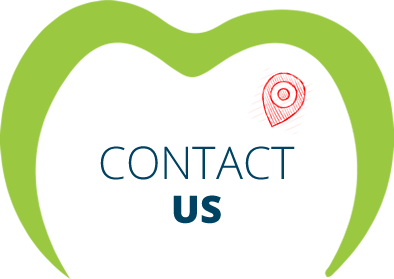 Our commitment is to treat you like family and provide quality comprehensive dental care. We genuinely enjoy getting to know and help our patients. Let us help you reach your overall health goals. 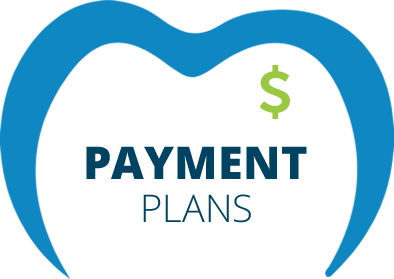 Call (08) 9398 1427 today to reserve an appointment time that fits into your schedule.